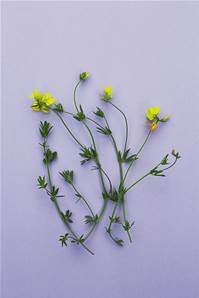 15-30cm tall, spreading perennial with yellow flowers which are rich in nectar and distinctive seed pods. Flowers from late June through to Autumn. Excellent bee plant.